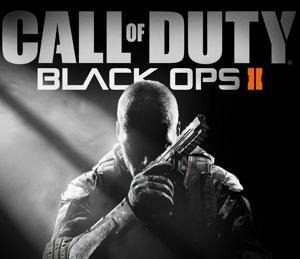 Last week Activision released a preview of the new Call of Duty game, Black Ops 2. A video of the preview can be seen below. The launch date has been made official as well, November 13, 2012. Much of what is now ‘official’ was leaked a week early. We reported on it here. There was some speculation that the name of the game might be ‘Eclipse,’ that proved to be incorrect. But the release date, November 13, does coincide with an actual solar eclipse that will be viewable from northern Australia and the southern Pacific Ocean. When the game comes out in November, it will be available right away for the Xbox 360, Playstation 3, and Windows PCs. According to the company, there will also be a PlayStation Vita version. No word on anything coming down the pike for the Nintendo Wii nor the Nintendo 3DS.